My favorite part of Gerald Music is the silver, fawn-soft bells that seem to rise like multi-colored bubbles above the heads of a dreaming, silhouetted crowd in a club infused with magic, if only for a night. No, wait, it’s the way they can go from 0 to 60 in about 5 seconds flat from epic, echo-driven piano/guitar that drenches your soul in warm Vermont syrup to Rage Against the Machine-like crunch guitar in a matter of a measure (“Low Tide”). No, wait, it’s the simple, effective beat programming that creeps into your gut and pinches it tight. No, it’s OK, there is no favorite part! Geez! It’s impossible to pick just one, people! 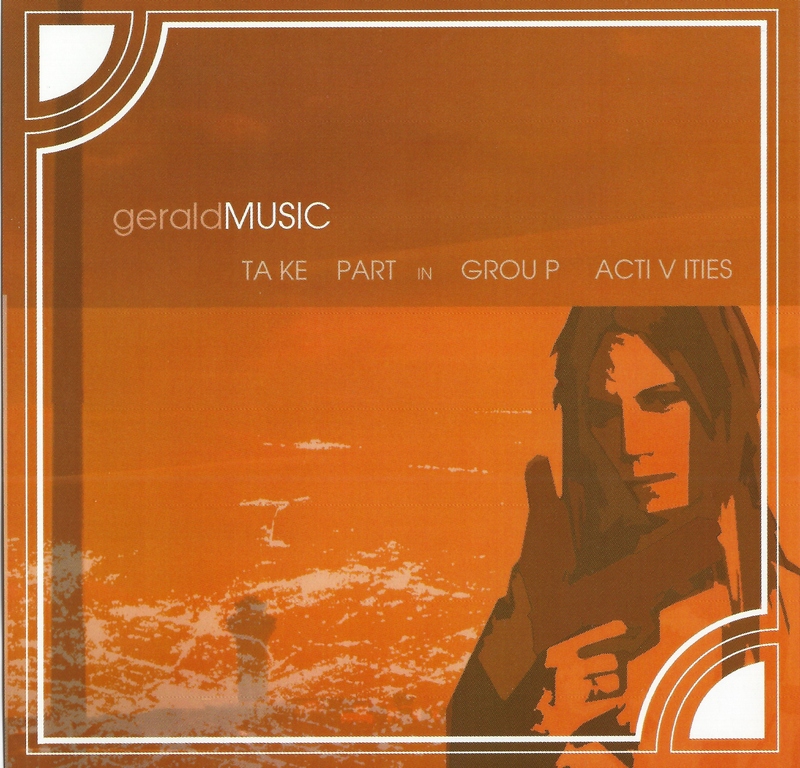 Gerald Music is at once bright yet sober, light yet aware of the dark, optimistic and warm without overlooking scar tissue. The crowning track on Group Activities is “Tekla,” which seems to gently scour your insides with blood, then rain.